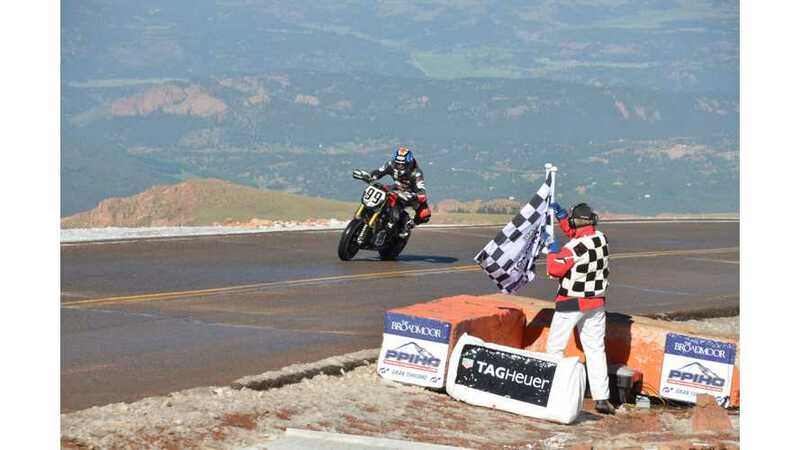 Video from Victory Empulse RR tests at the Thunderhill Raceway Park before 2016 Pikes Peak race. 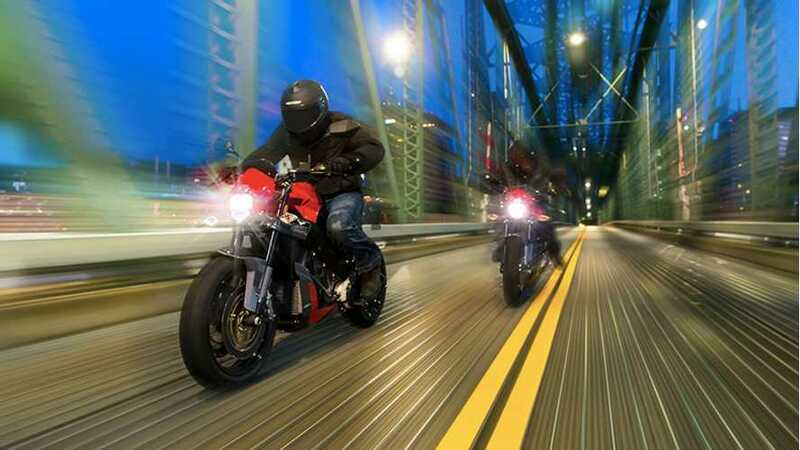 $2,500 Federal Tax Credit For Electric Motorcycles Is Back! 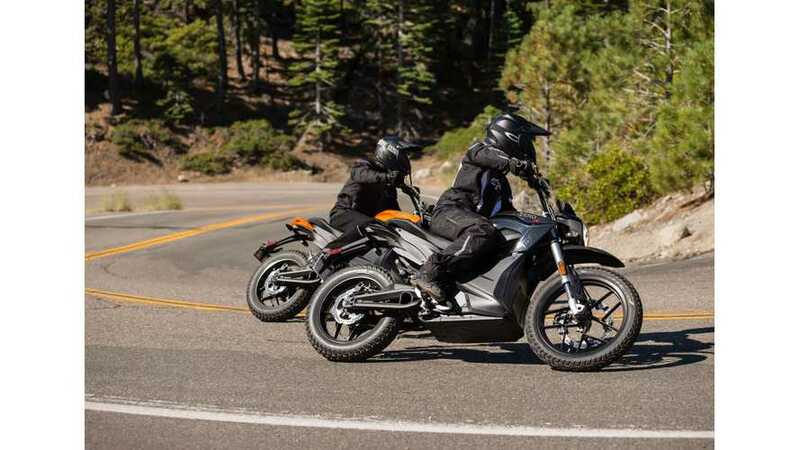 The federal tax credit for two and three wheel plug-in electric motorcycles is back, just in time to apply for all purchases in 2015, and will stay around in 2016. 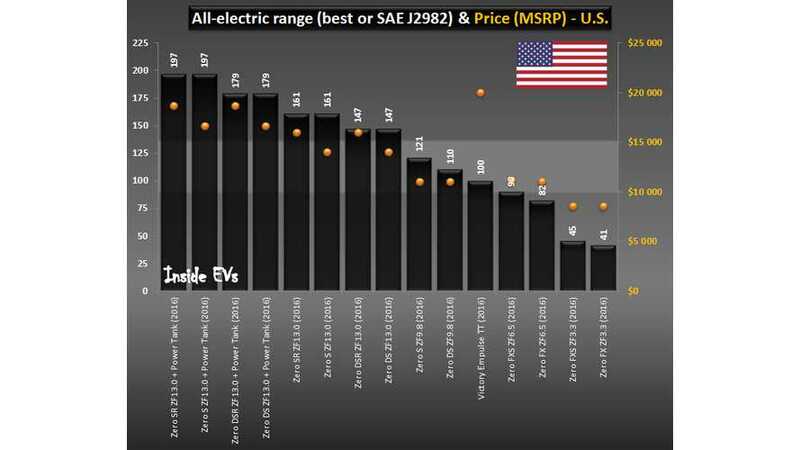 Comparison of 2016 Zero & Victory electric motorcycles - prices, range, batteries and performance. 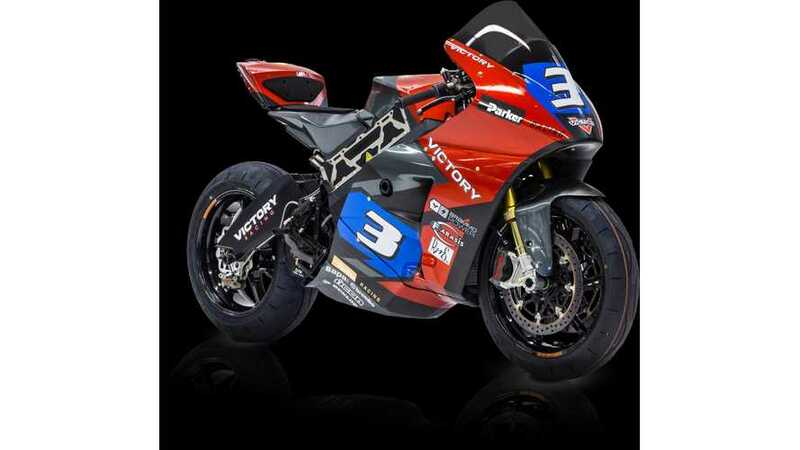 Victory launches 2016 Empulse TT. 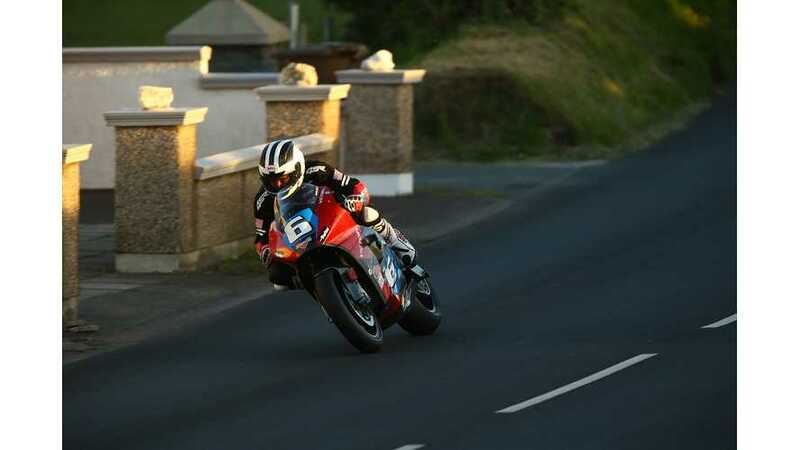 Though racing is never predictable, this year's IOMTT Zero race yielded fairly unsurprising, however impressive results. With both Mugen bikes setting track records yesterday, their track averages today were just shy of the 120 mph mark at 119.2 and 118.8 mph, followed by the Victory/"Brammo" bikes at a close 111.6 and 109.7 mph. 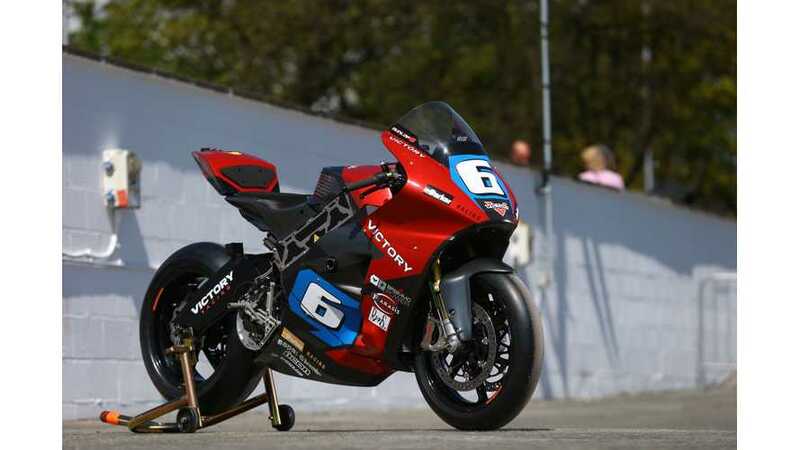 On it's very first practice lap at the 2015 Isle of Man TT Zero, Victory Racing broke the 100 mph average lap speed.